Product #60667 | SKU WLC-T03-GR | 0.0 (no ratings yet) Thanks for your rating! The Nucleus-M: Wireless Lens Control System was designed with versatility. 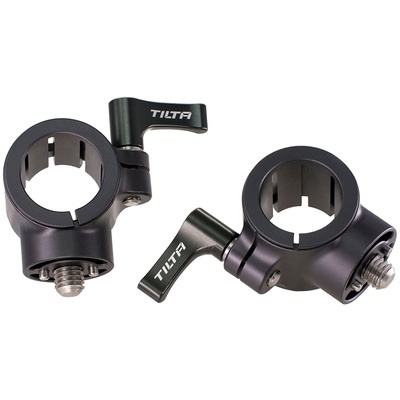 Using these Tilta Nucleus-M Handgrip to Gimbal Adapters, you can easily connect your Nucleus-M hand grips to both 30mm and 25mm diameter top handle-based gimbals.